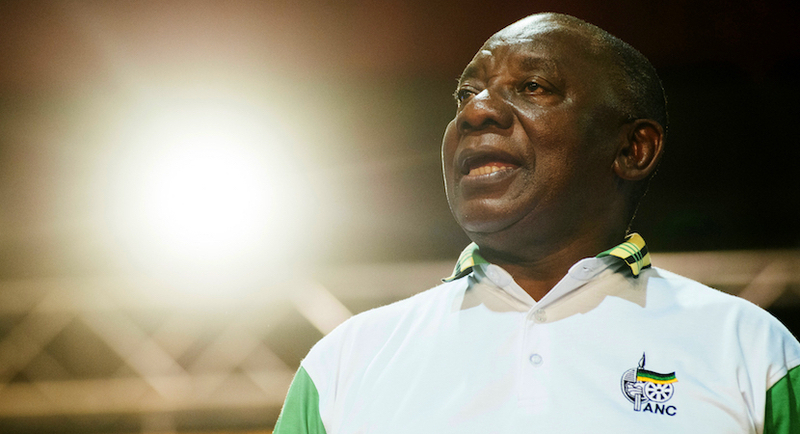 (Bloomberg) – Economic and political problems are piling up for Cyril Ramaphosa, dampening the euphoria that accompanied his ascension to the South African presidency. 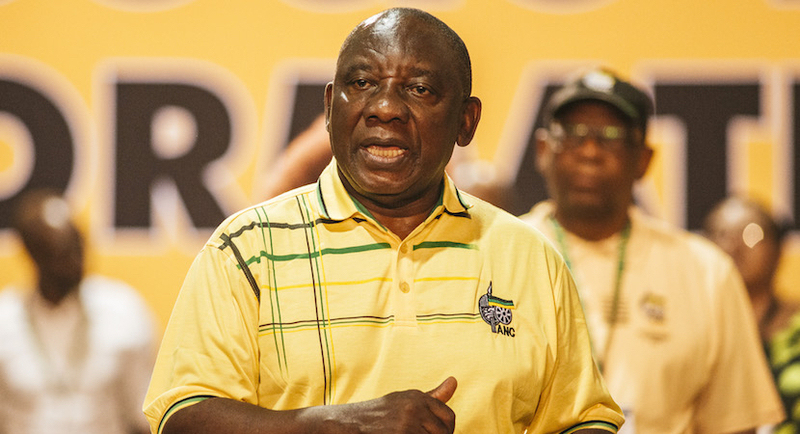 A labor union boss turned business tycoon, Ramaphosa took office in February after the ruling African National Congress forced Jacob Zuma to resign following a scandal-tainted tenure that lasted almost nine years. While Ramaphosa initially won plaudits from investors and the public for instigating a crackdown on graft, sentiment has soured as record-high fuel prices, inflation-busting pay increases for government workers and demands for bailouts by broke state companies stymie his efforts to turn around the flagging economy. The rand, which surged more than 10 percent against the dollar between the time that Ramaphosa secured control of the ANC in December and his election as president, has surrendered almost all its gains, while foreigners have ditched a net R35.3 billion ($2.7 billion) worth of the nation’s bonds this year. The threat of a global trade war and a shift in sentiment against emerging markets has added to the gloom, and business confidence slumped for five straight months after reaching a two-year high in January. The difficulty of the president’s task has been compounded by internal battles in the ANC, which remains deeply divided after a bruising leadership fight that he won by the narrowest of margins. That’s forced him to tip-toe around party barons who opposed his candidacy and his bid to restore the image of the party that Nelson Mandela led to power in 1994. It’s also limited his ability to bring about policy changes needed to meet his goal of attracting $100 billion in new investment over the next five years. There has been some good news. Consumers remain upbeat, with First National Bank Ltd. and the Bureau for Economic Research’s confidence index holding close to a record high in the second quarter. Ramaphosa’s investment drive has also met with some success — he secured a commitment from Saudi Arabian and United Arab Emirates companies to put as much as $20 billion into projects in South Africa during an official visit to the region this month. Mercedes-Benz AG announced last month it will invest 600 million euros ($700 million) in expanding its plant in the coastal city of East London. The president remains bullish about his ability to unify the 106-year-old party, which has governed South Africa since white-minority rule ended. While it secured 62 percent support in the last national election four years ago, that slumped to 54.5 percent in a municipal vote two years ago. Mmusi Maimane, who leads the Democratic Alliance, the main opposition party, said Ramaphosa had missed an opportunity to assert greater control over the ANC and convince it to adopt more investor-friendly policies. “This economy is not going to do with tinkering; it needs fundamental reform,” Maimane said by phone.